UK Parliamentary event "Hydrogen and Fuel Cells: European success stories across the energy and transport landscape"
On 15th October 2013 took place in Westminster the Parliamentary event “Hydrogen and Fuel Cells: European success stories across the energy and transport landscape”. 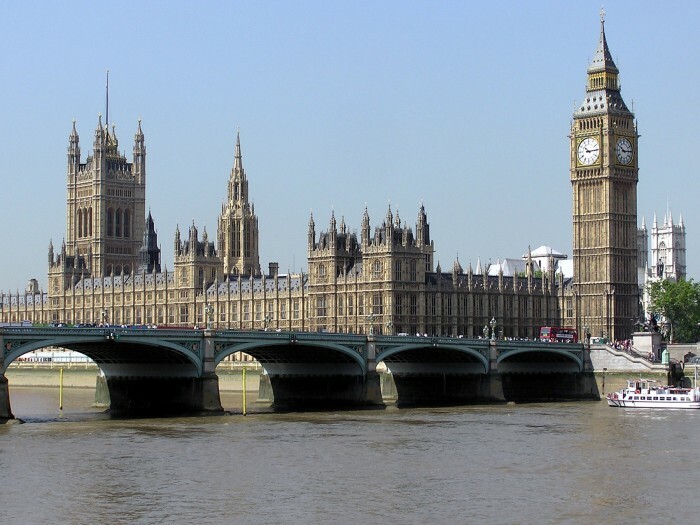 The event was sponsored by EHA and was hosted by the UK Hydrogen and Fuel Cell Association (UK HFCA) in collaboration with the Parliamentary Renewable and Sustainable Energy Group (PRASEG) and the All Party Parliamentary Group for Intelligent Energy (APPGIE). It aimed to showcase how fuel cells and hydrogen are progressing across Europe and how policy and support are helping to stimulate green growth. The event covers also EHEC 2014 and EHA efforts to support relevant EU project results and link SME with proposal consortia. The evening was a great success with over 80 delegates. The EHA President Ian Williamson and Graham Cooley of ITM Power participated in a panel discussion with debate chaired by Dennis Hayter of Intelligent Energy (Chairman UKHFCA).